Dinner is always a struggle for me! At the end of the day, the last thing I feel like doing is cooking. I need something quick, easy, and healthy. 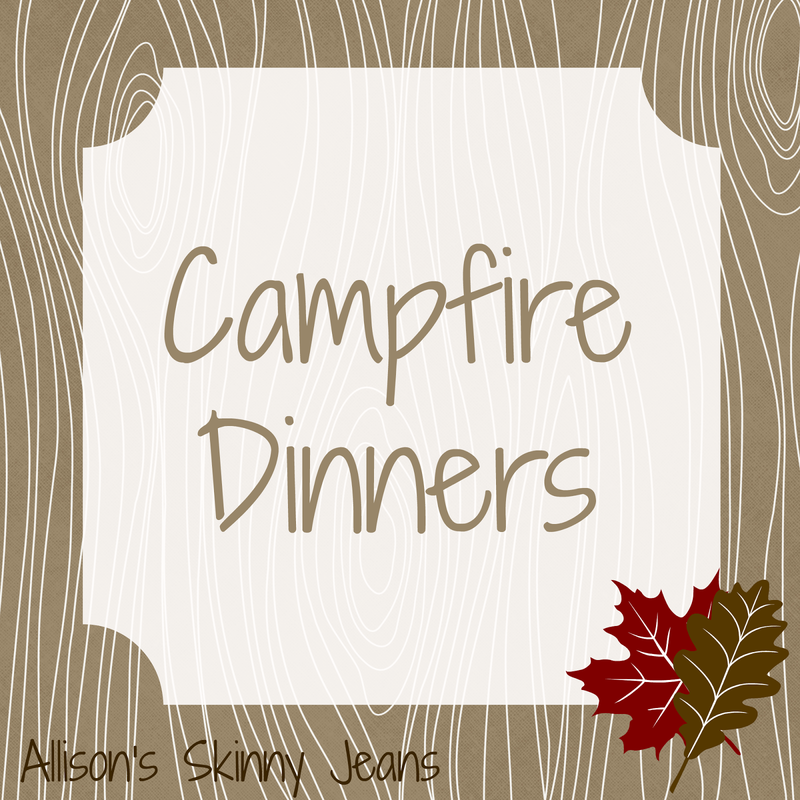 A friend of mine recently told me about Campfire Dinners! I love them - they are like mini, individualized pot roasts. I made these for our small group and they were a crowd pleaser. 1. 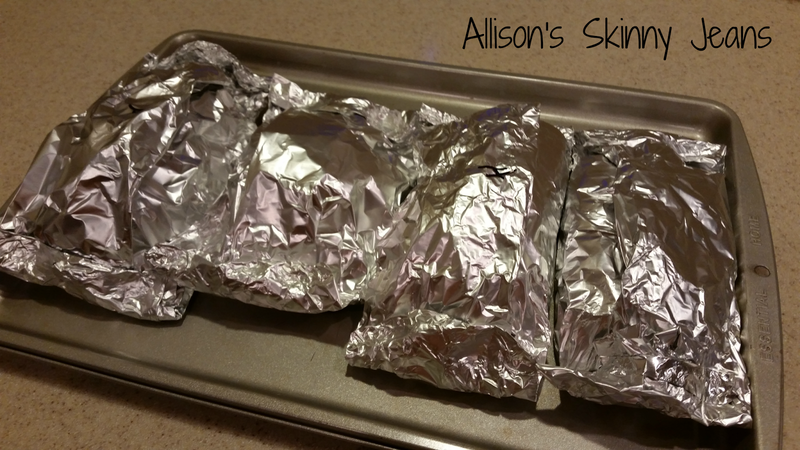 Spread out 4 sheets of aluminum foil. Coat the middle of each sheet with olive oil spray. 2. Put 1/4 of the beef in the center of each foil sheet. Season the meat with salt, pepper, and a little garlic powder. 3. 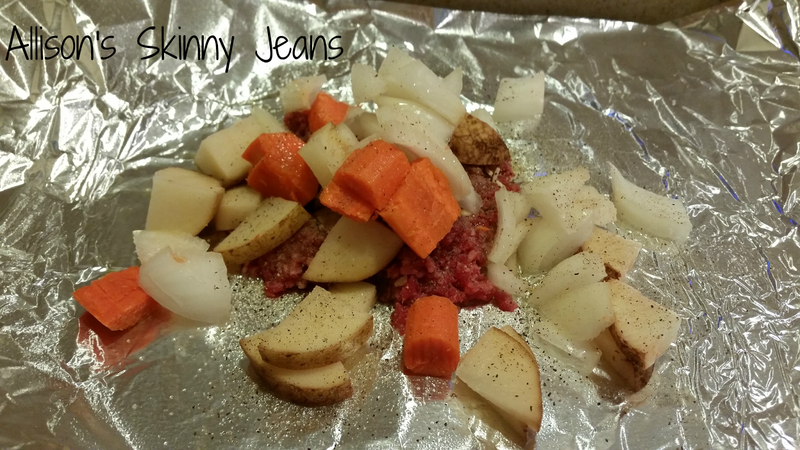 Place the potatoes, carrots, and onion on top of the meat. There should be enough for each packet to have a potato and carrot and a 1/4 of an onion. I add some more salt and pepper on the veggies and drizzle a little olive oil over them. 4. Fold the aluminum into packets. If you make the packets different - remember to mark them. 5. Bake on 350 for 45 minutes. (The more you add to your packets - the longer you will need to cook them to get everything tender). 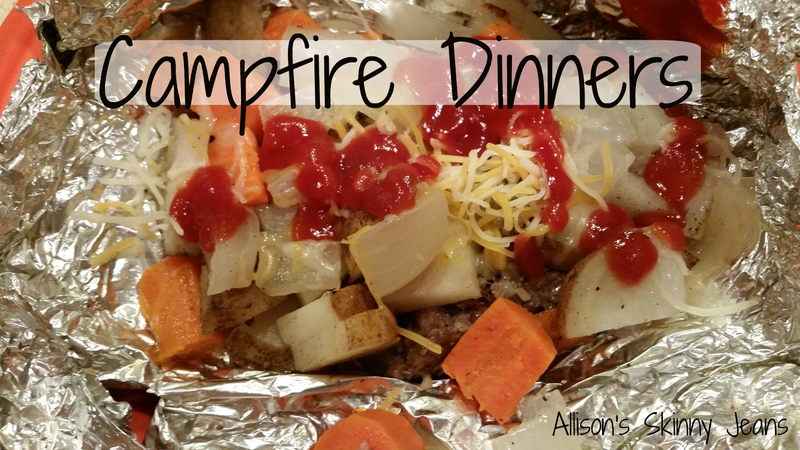 You can also cook these on your grill or over a campfire! Top with shredded cheese and some organic ketchup if desired. These are delicious and can be altered in so many ways to please each member of your family. They have definitely become a family favorite in our house!